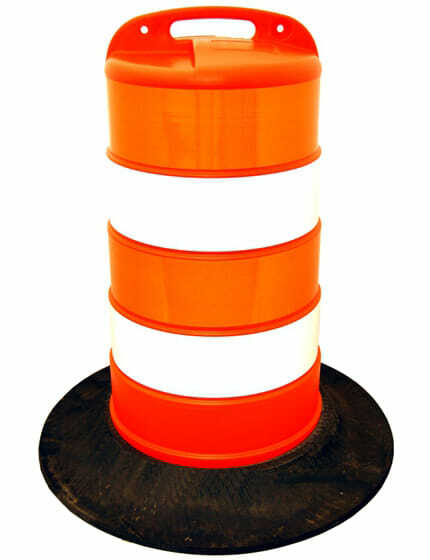 For those who work on roadways or anywhere outside a building during the night, wearing high-visibility clothing is crucial. 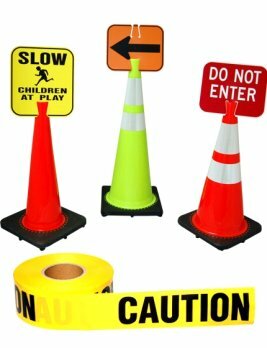 The Traffic Safety Store offers a wide selection of high visibility clothing perfect for all weather conditions and work environments. 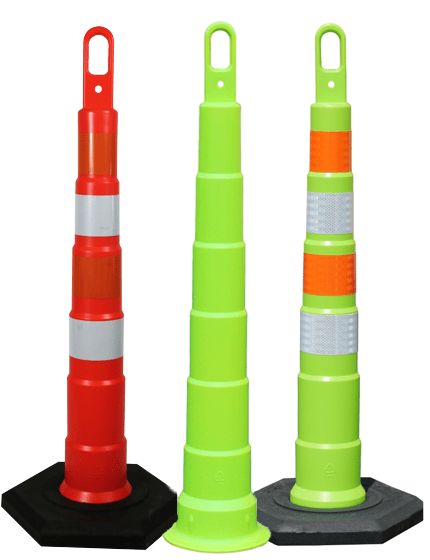 All of our high visibility t-shirts are made from high-quality materials, such as bird's eye knit, moisture-wicking polyester micro mesh, and even Oxford jersey in hi-vis Lime and Orange. 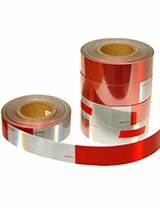 We also offer several designs and styles that have reflective stripes, such as the 3M Scotchlite silver tape, highly breathable tape, and high contrast performance tape/stripes. 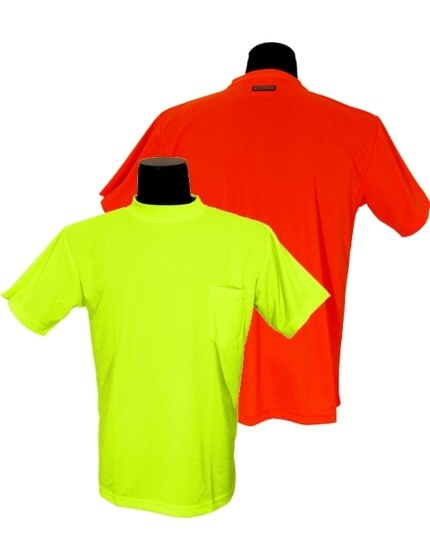 These hi-vis work shirts are available in ANSI Class 2, ANSI Class 3, and of course, we also have non-ANSI variations. 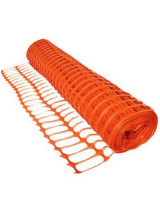 4.25-once bird's-eye knit polyester would keep the body cool. 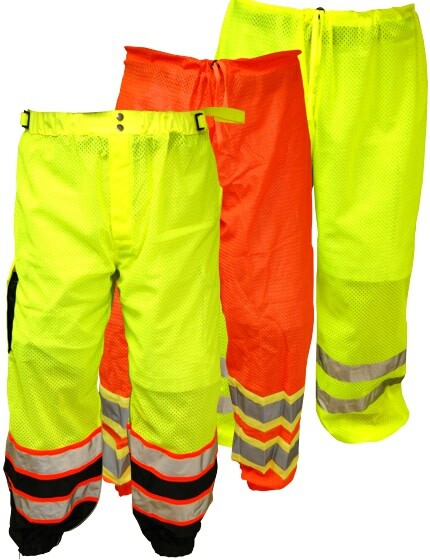 Our hi-vis work shirts in class 2 and 3 are available in both short and long sleeve styles. 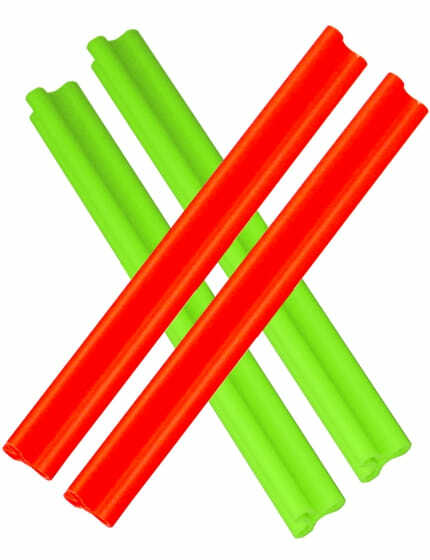 You can also choose from poly/cotton blend, cotton, moisture-wicking polyester, and much more. 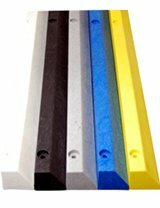 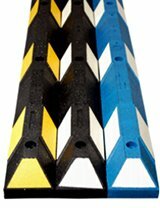 Rest assured you'll find one perfect for your needs, as we have lightweight, heavyweight, and bird's eye material passed ANSI standards. 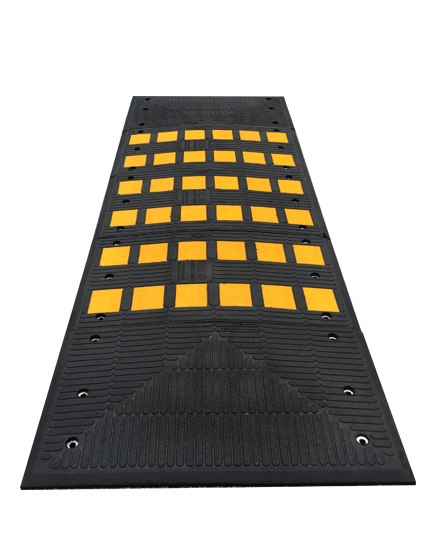 This means that you will be able to complete work with better comfort and focus on safety and achieve your project goals. 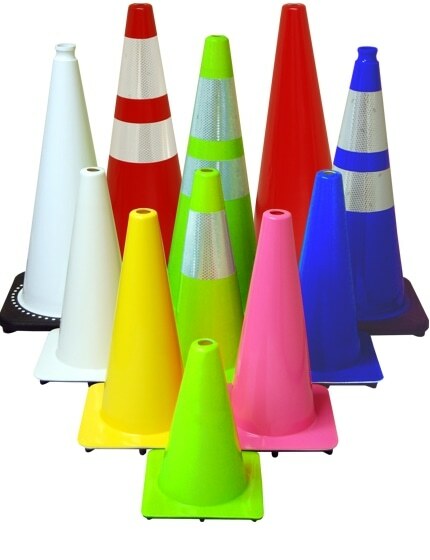 Why Opt for a High Visibility Shirt? 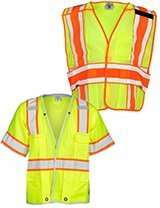 To ensure your safety, getting a high visibility shirt from the Traffic Safety Store is one of the best decisions you can make for your work clothes no matter the construction zone or project. 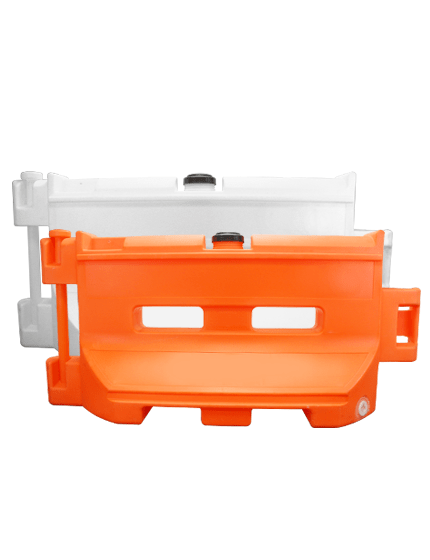 Our high visibility t-shirts are comfortable to wear and available in bright yellow and hunter orange colors that are proven to be highly visible. 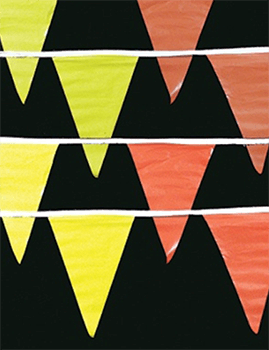 These eye-catching colors can go with or without light-reflecting tape that could brighten up even the darkest areas. 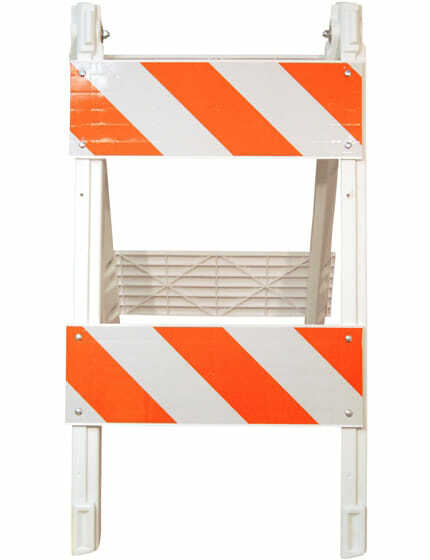 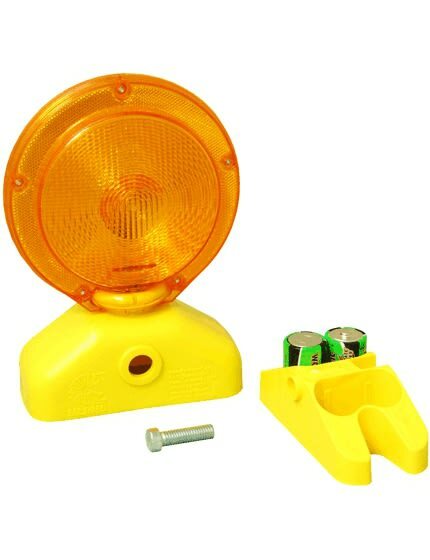 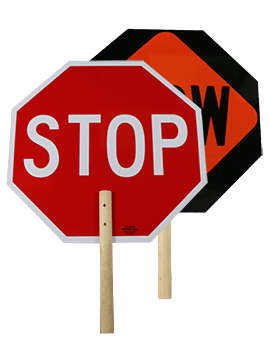 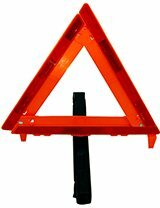 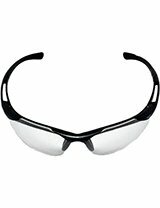 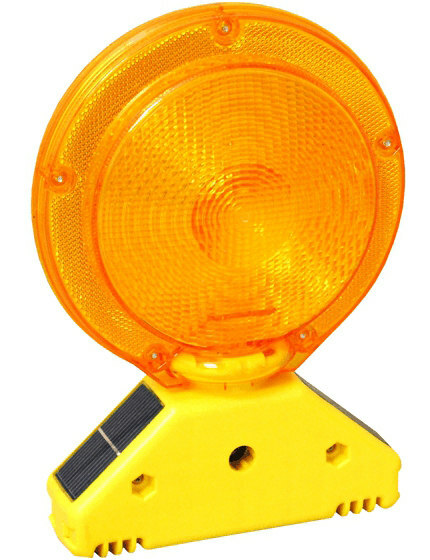 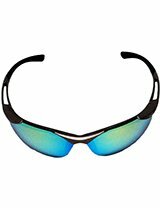 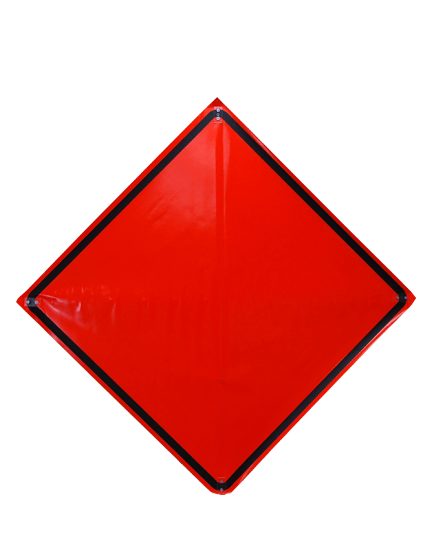 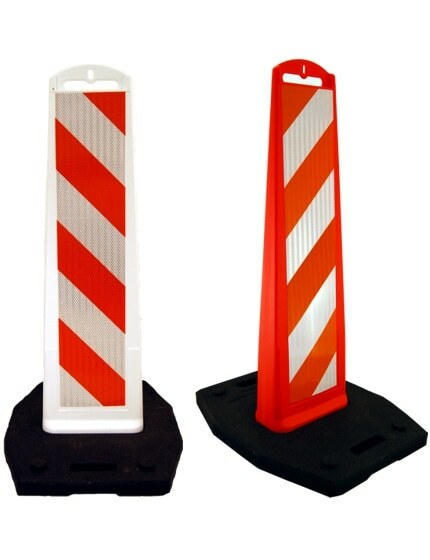 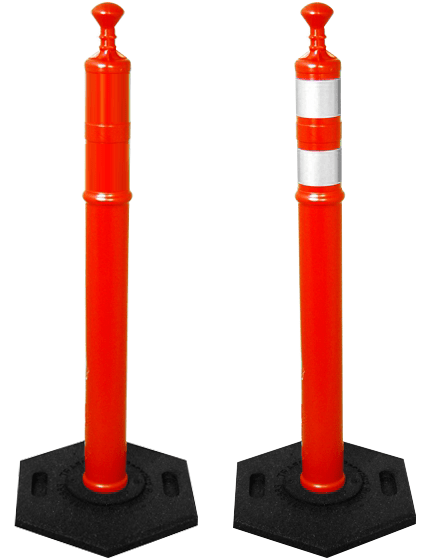 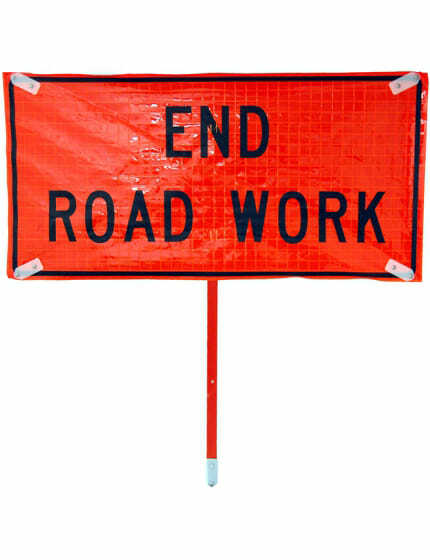 This means that you will be visible in any weather, and you will stand out in construction zones or roadways. 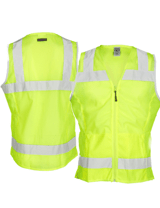 It doesn't matter if you'll go for short sleeve or long sleeve; use it in the middle of the night or during the afternoon, it's important that you stay highly visible for your safety. 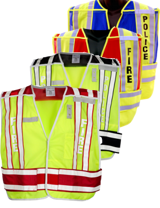 With our high visibility shirts, you don't have to worry about getting involved in accidents, as you'll be the center of focus, and away from harm. 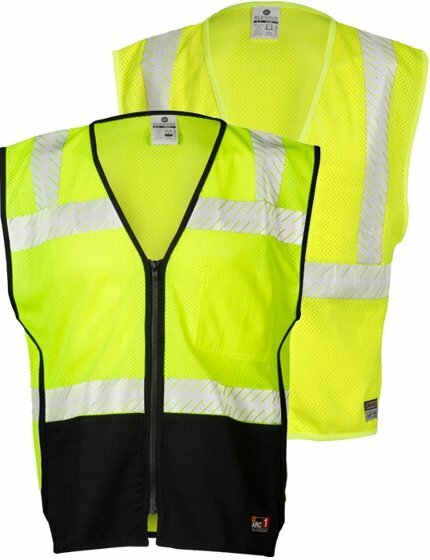 As long as you're on the road, whether riding a bike, directing traffic at an event or only gardening near a curb, wearing a high visibility shirt can be a lifesaver. 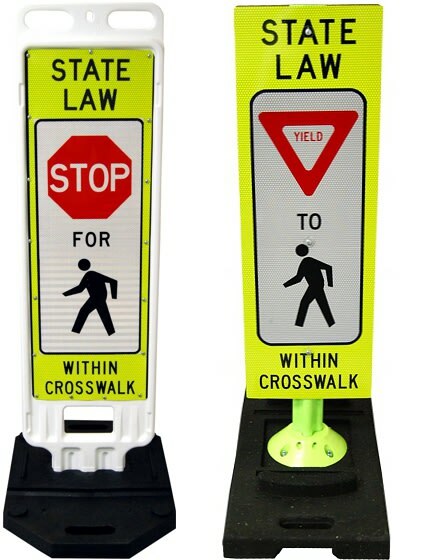 This is the main reason that professionals just like you choose the Traffic Safety Store for their high visibility t-shirts because they know that their well-being matters and they want to be comfortable as they complete their outdoor tasks. 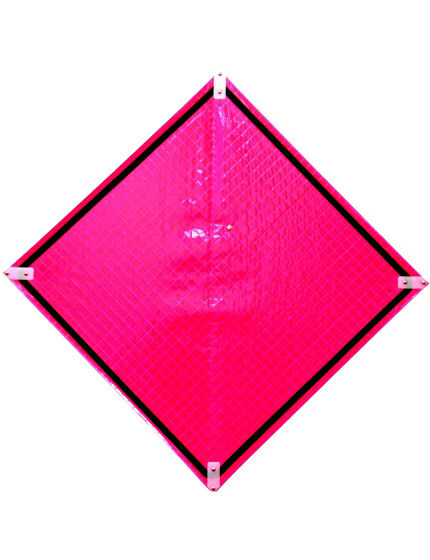 Some of our high visibility t-shirts can be outfitted with reflector strips perfect for outdoor activities, especially if you're on a busy street. 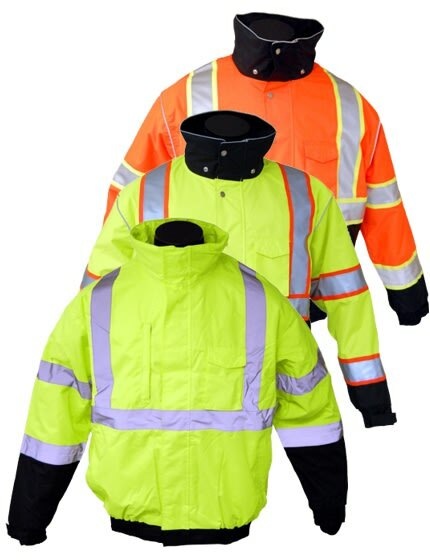 We also believe that safety shouldn't be compromised despite some factors, that's why we also have a high visibility jacket that you can wear when the weather is bad. 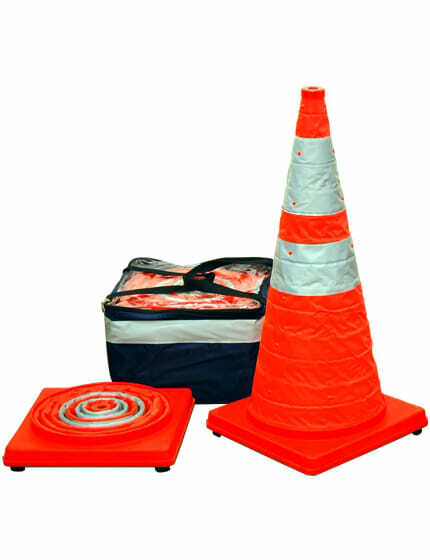 Carrying high visibility clothing in your trunk is also essential because you'll never know when you have to change a tire on the highway or other on-the-road activities. 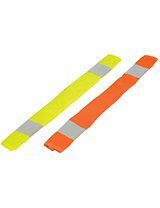 High visibility shirts are available in different sizes that there's even one for kids. 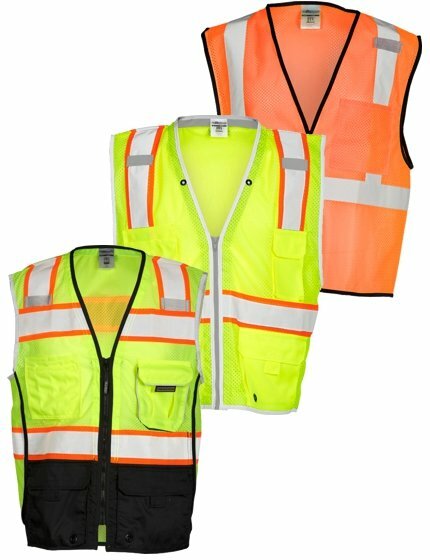 Our ANSI Class high visibility shirts offer the same high visibility standards as safety vets, and in most cases, we can assure that they're comfortable to wear and less cumbersome. 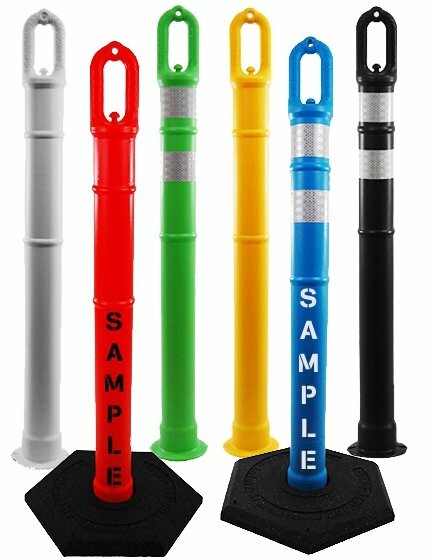 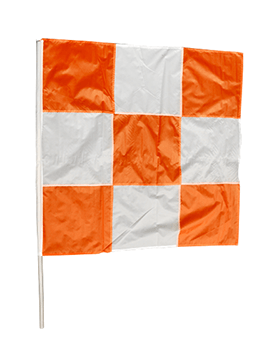 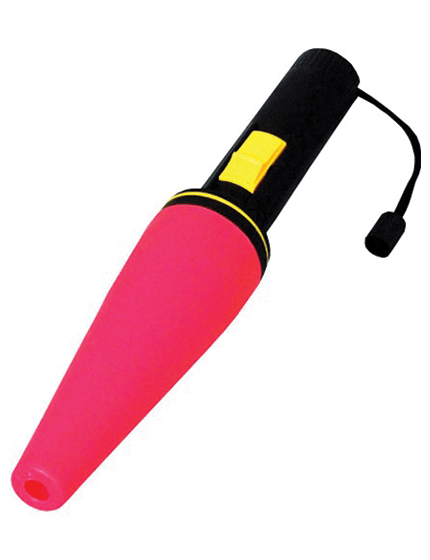 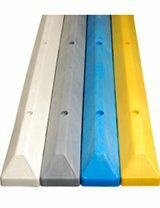 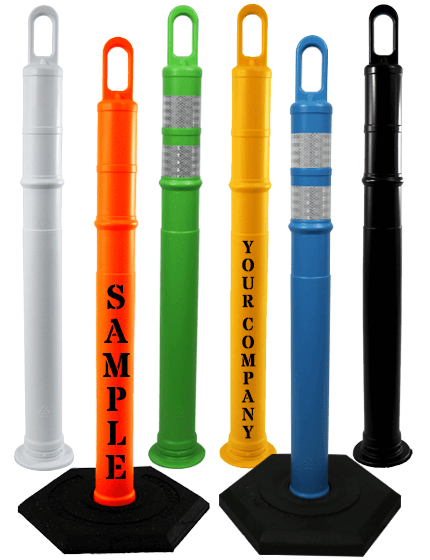 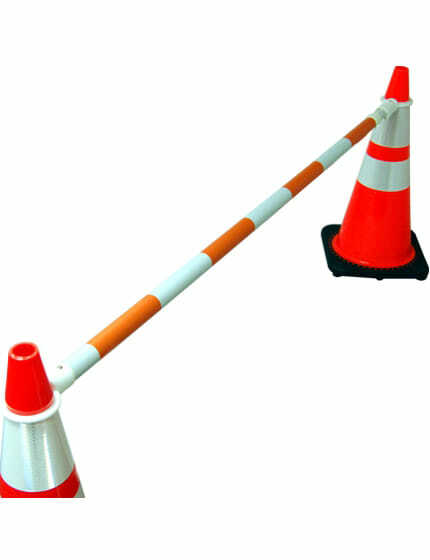 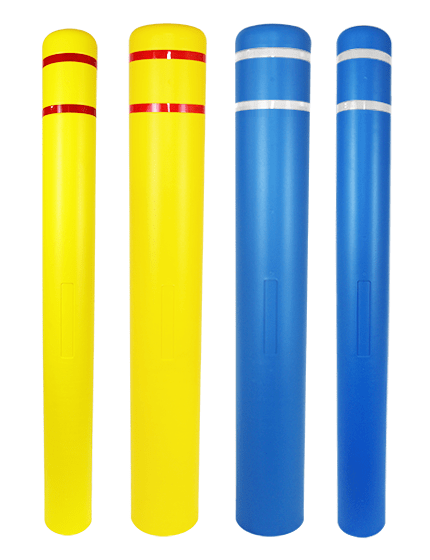 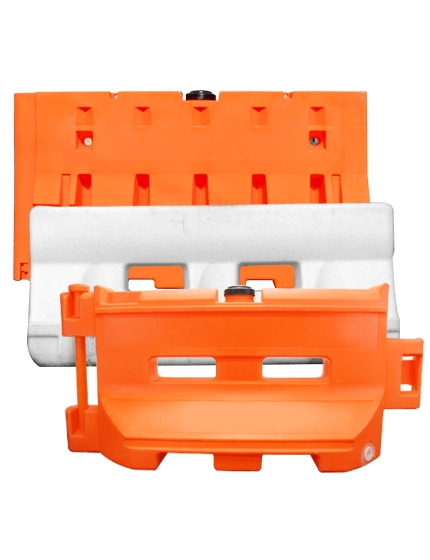 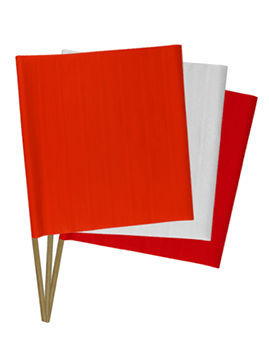 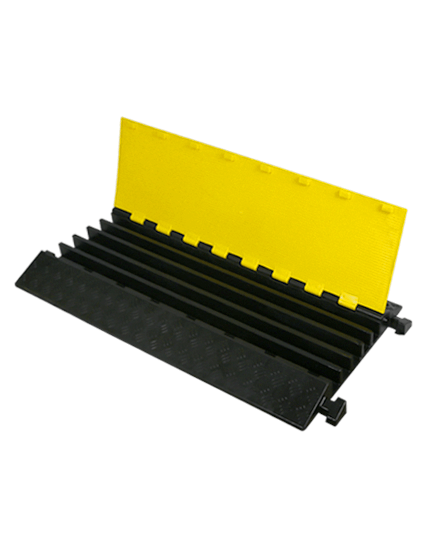 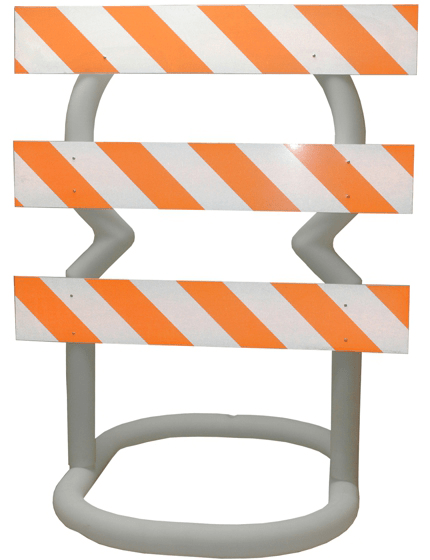 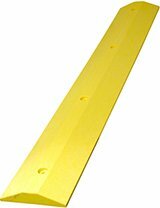 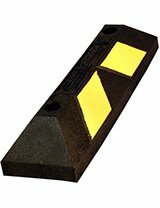 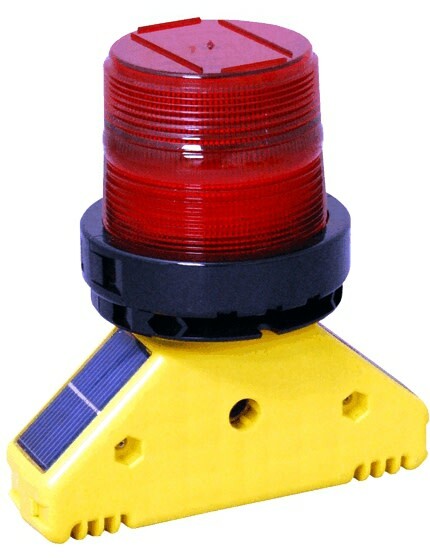 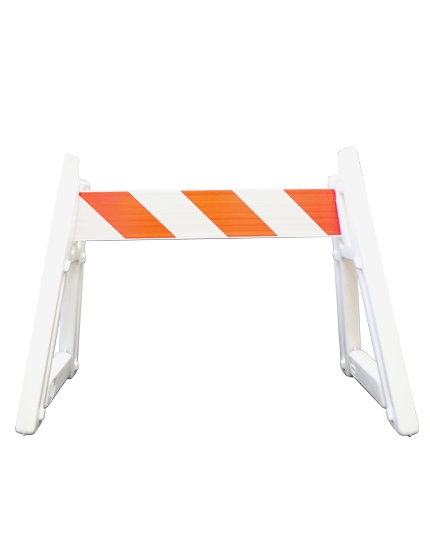 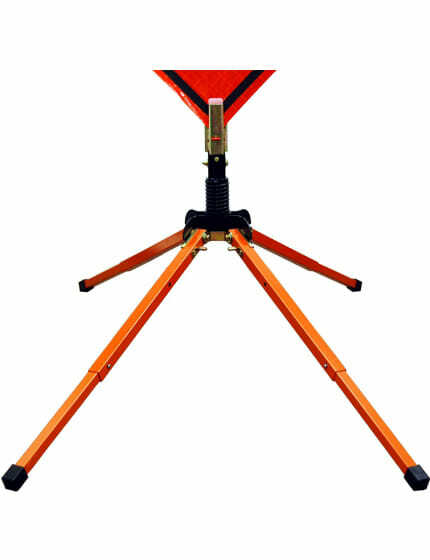 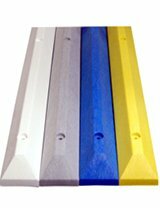 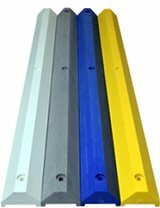 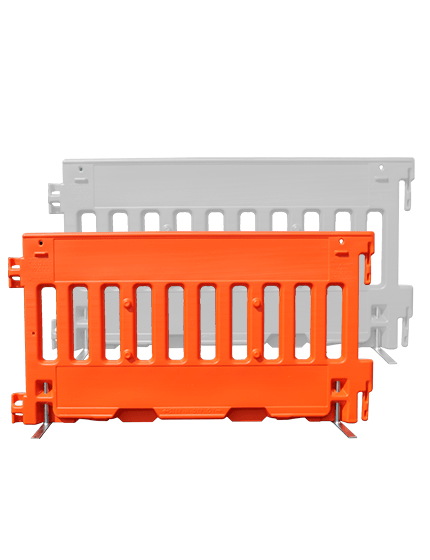 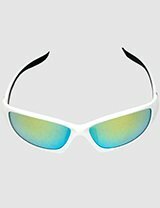 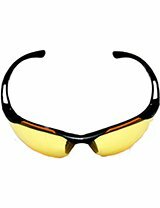 They are available in several colors, ranging from high visibility lime, orange, and yellow. 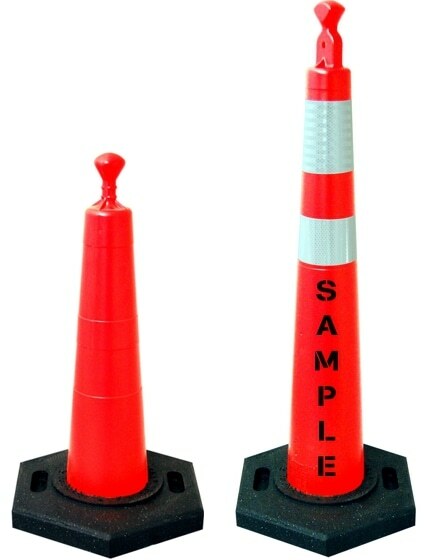 The size ranges from small to 2XL on certain models. 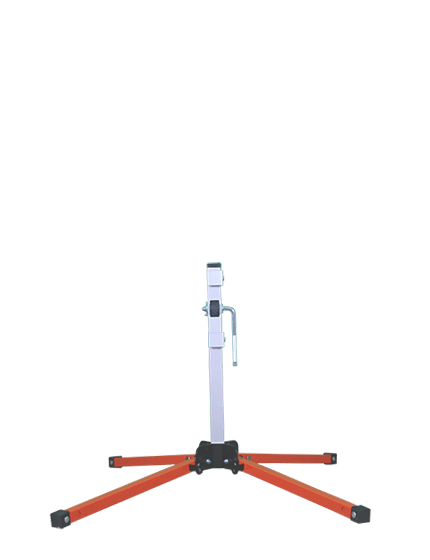 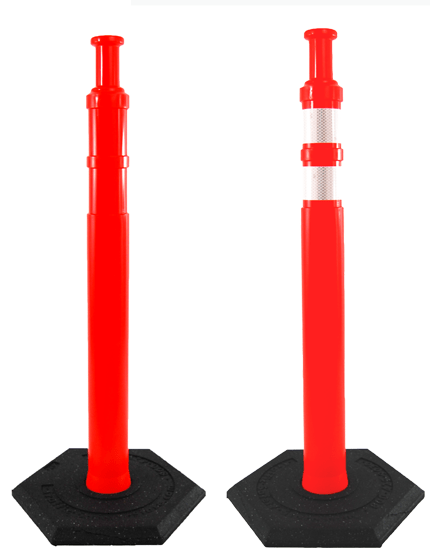 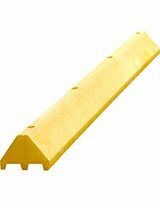 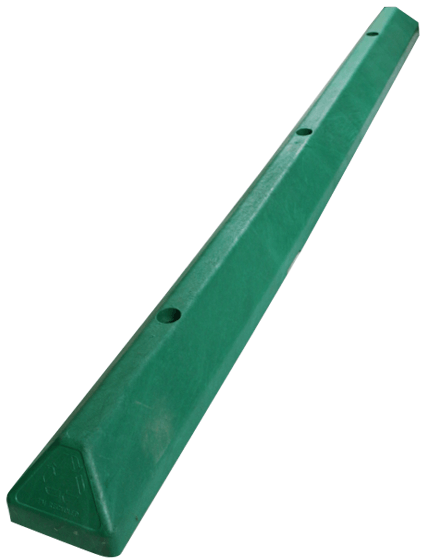 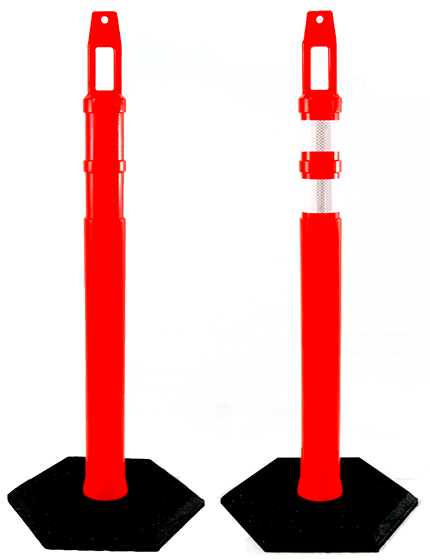 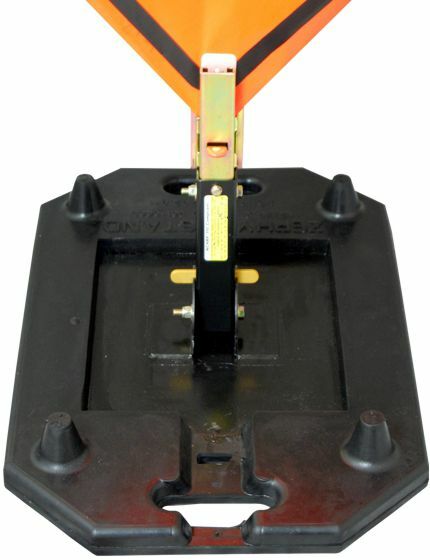 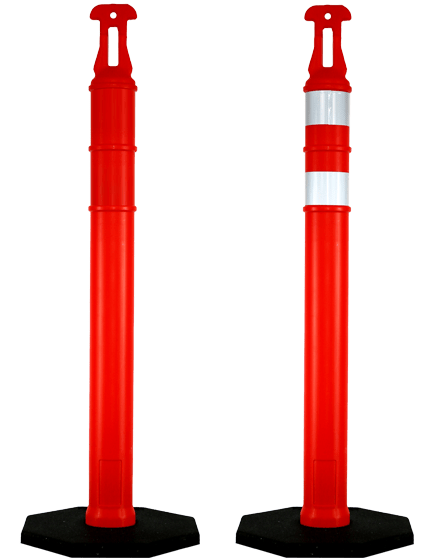 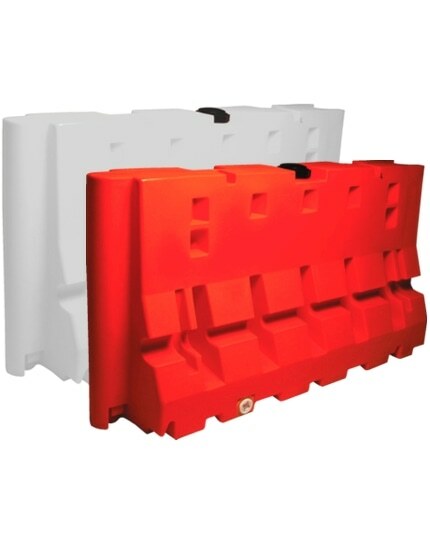 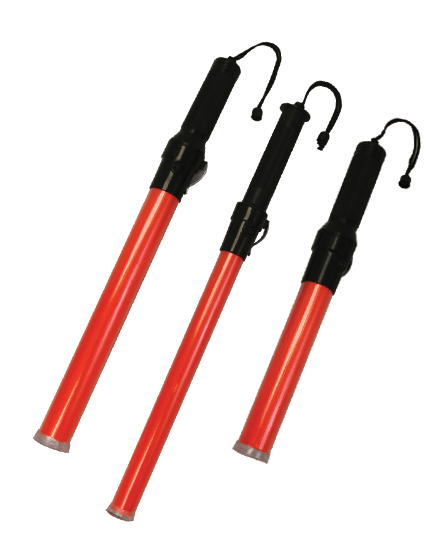 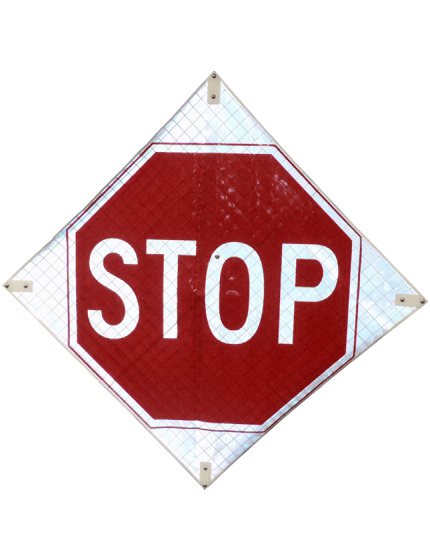 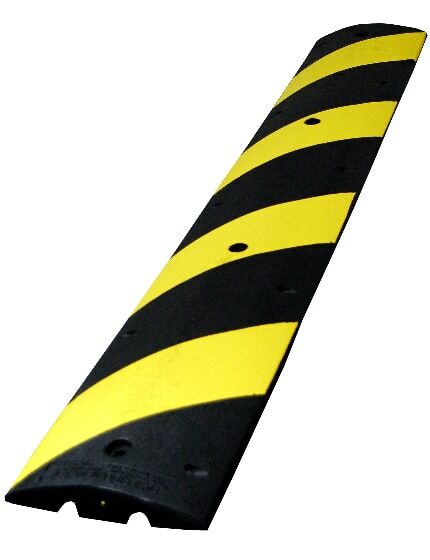 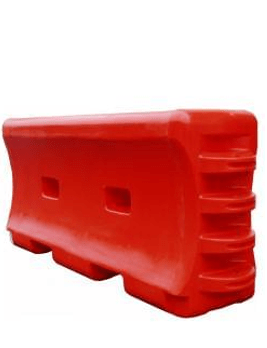 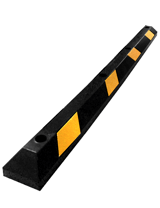 These are perfect for construction crews, warehouse workers, landscaping, and even safety. 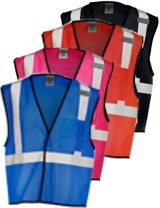 We also offer to print on hi-vis clothing upon request. 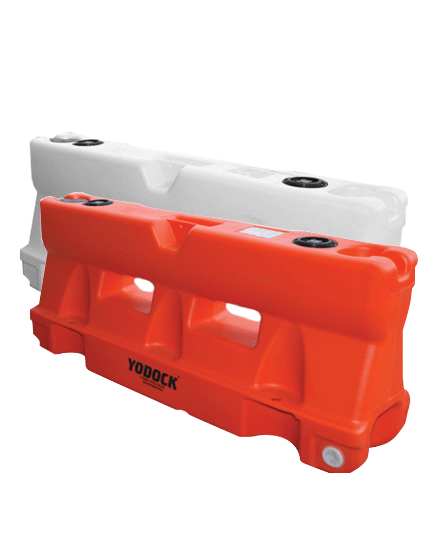 Our work shirts are perfect for professionals who are always on the go. 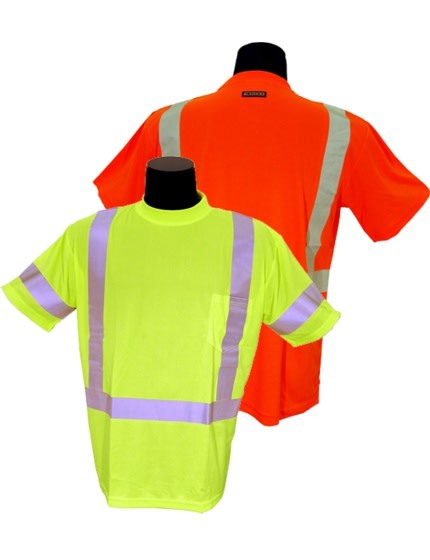 We offer high visibility shirts in both ANSI Class II and Class III specifications. 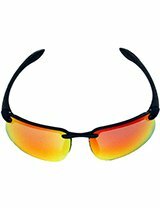 Depending on your needs, we have one that's breathable, thermal, and water resistant in different colors and styles. 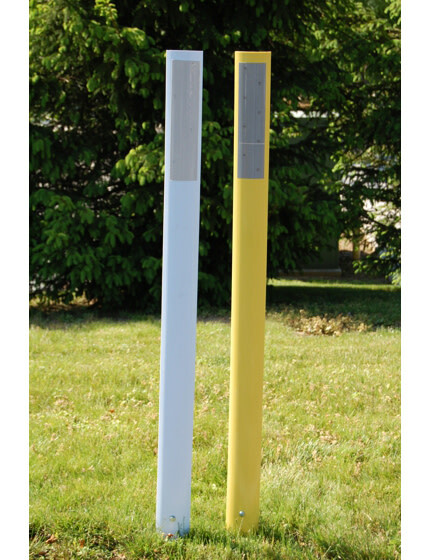 All are made from highly durable materials. 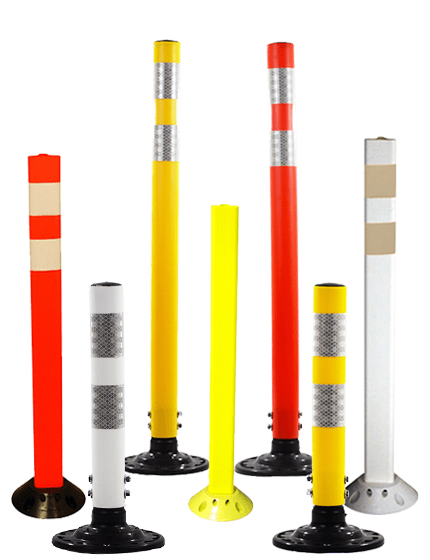 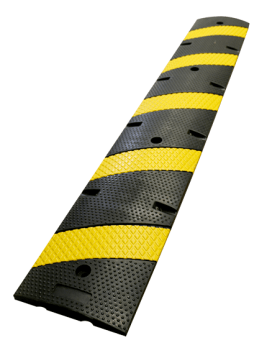 We offer a broad range of high visibility clothing and buttons up. 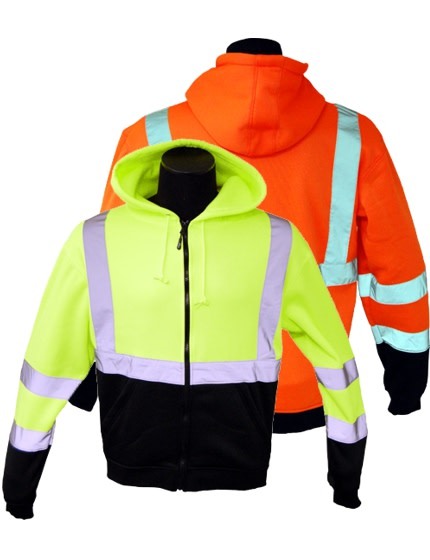 These are ANSI-Certified shirts and perfect for all kinds of weather condition. 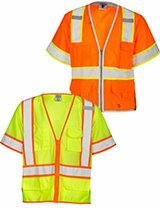 There are also non-ANSI shirts for those who don't need to fulfill the ANSI protection requirements, but still, want to be highly visible. 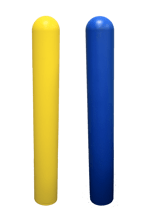 With so many industrial applications for high visibility t-shirts, it can be difficult to understand the type of high visibility t-shirts you need for your project. 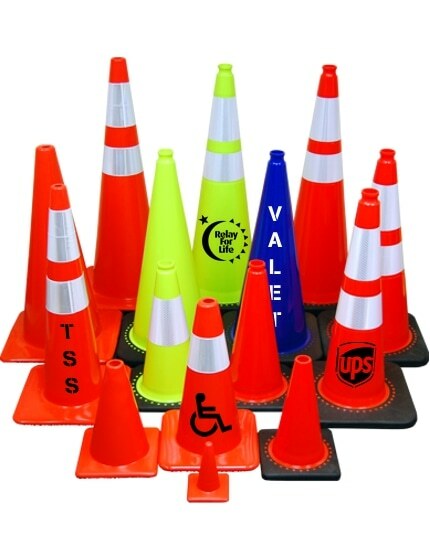 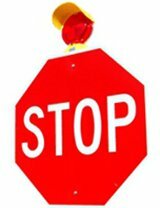 The Traffic Safety Store has years of experience helping customers just like you choose the high visibility t-shirts for any project or application.